Q. A client is receiving an I.V. infusion of mannitol (Osmitrol) after undergoing intracranial surgery to remove a brain tumor. 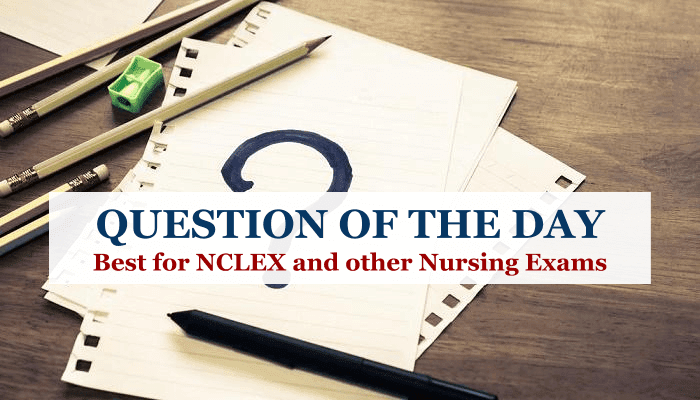 To determine whether this drug is producing its therapeutic effect, the nurse should consider which finding most significant? Explanation: The therapeutic effect of mannitol is diuresis, which is confirmed by an increased urine output. A decreased LOC and elevated blood pressure may indicate lack of therapeutic effectiveness. A decreased heart rate doesn't indicate that mannitol is effective.